So, you’ve decided that insurance adjusting is the right career for you and you’re looking for the right trade school for adjuster training. Then you might want to consider VAS, an insurance claims adjuster training school that has over 95% job placement in the industry. Why does VAS have such a high job placement rate? With nearly 20 insurance agency and independent firm partners, VAS graduates are highly sought after and are typically working within weeks of graduation. After graduating from VAS, students are fully prepared to perform inspections and produce a high-quality, consistent work product. Another reason VAS is so successful is because they aren’t looking for students, they are looking for commitment. It takes hard work, organization, self-motivation, and dedication to be successful in the insurance claims adjuster industry. These are the characteristics that VAS is looking for. 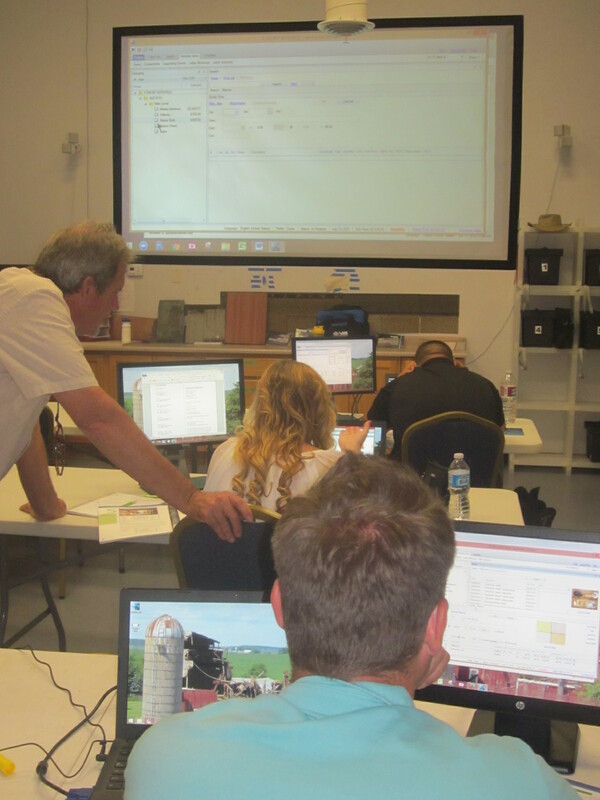 The VAS trade school for adjuster training includes a mentorship program that helps the student fully understand what they need in order to perform quality inspections. The mentors are experienced claims adjusters that help give the student an insider’s perspective. The mentorship program even extends past graduation. So, anytime a graduate runs into an unexpected situation, they can rely on their mentor to help them through it. 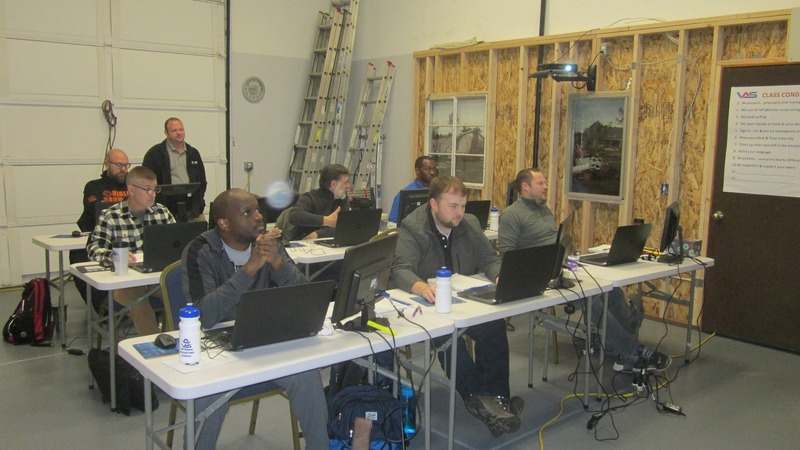 If you are looking for the right trade school for adjuster training, then consider the school with the connections to get you working in the field. Where is the best place to find claims adjuster training? Whether you want to be a day to day claims adjuster for a local insurance agency or you want to be an independent catastrophic insurance adjuster, VAS is the best choice for claims adjuster training. Job Placement – VAS works with more than 15 insurance partners to ensure that their students have employment right out of school. 100% Graduation Rate – Because VAS has a dedication to its students and insurance partners, they only accept students that are committed and dedicated to becoming a top insurance adjuster. Mentorship – VAS mentors students through licensing, software training, in-the-field training, and even helps the student after graduation with their initial claims to ensure the best work product. Tuition Assistance – As a VA approved postsecondary vocational school, VAS is qualified for tuition assistance for veterans of the armed forces. The school also has a program for tuition assistance for non-veterans. Although the VAS 6-week course covers complete training for day to day claims adjusting, the school specializes in (CAT) catastrophe insurance adjuster training. Why? Because CAT adjusters make between $70,000 – $100,000 in 6 – 8 months depending on their dedication and ability to close claims. As it is said throughout the CAT adjuster community, “You can make 6 figures in 6 months.” Most are independent adjusters contracted with IA firms to estimate damages for homeowners based on their policy coverage. Because they are contracted and make their own hours, a CAT adjuster must be hard-working, dedicated, organized, and self-motivated. This is one of the reasons VAS seeks out Veterans,as they come with a skill set ingrained through military training and service. However, anyone displaying these characteristics would make an excellent candidate for VAS and the catastrophic claims adjusting career.